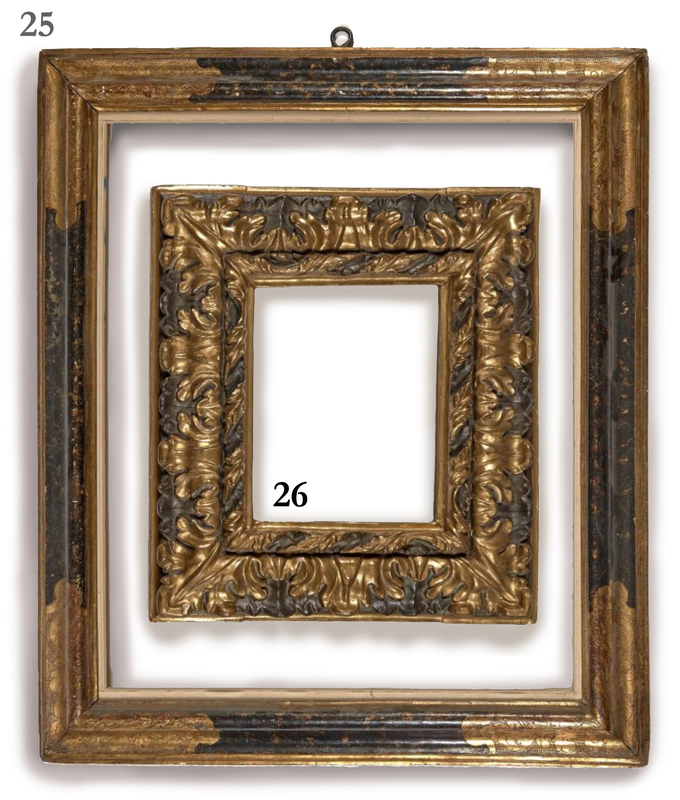 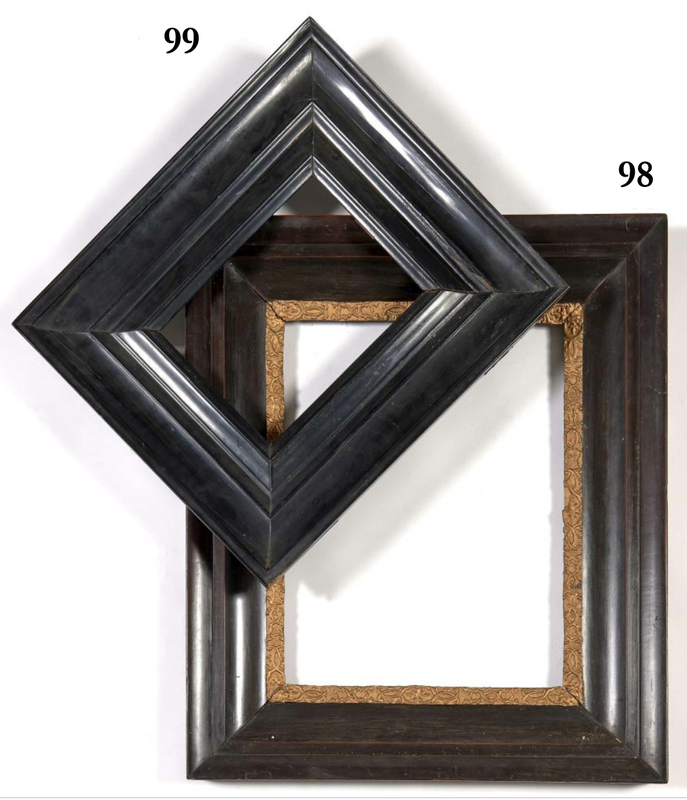 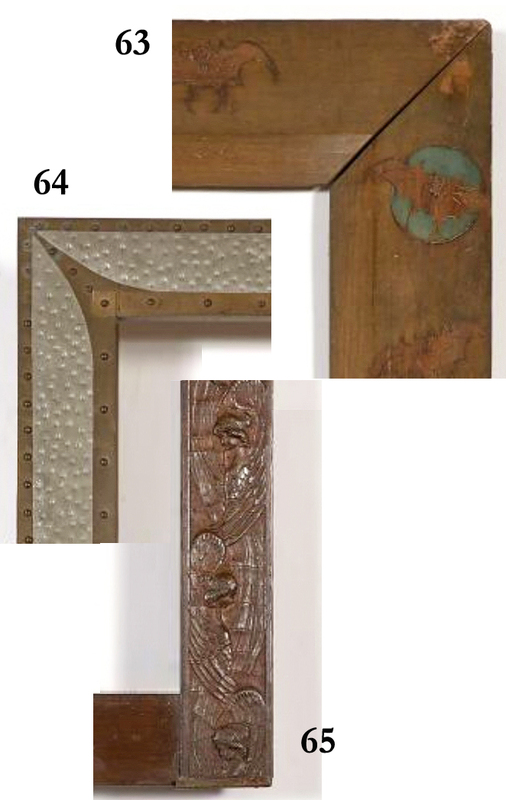 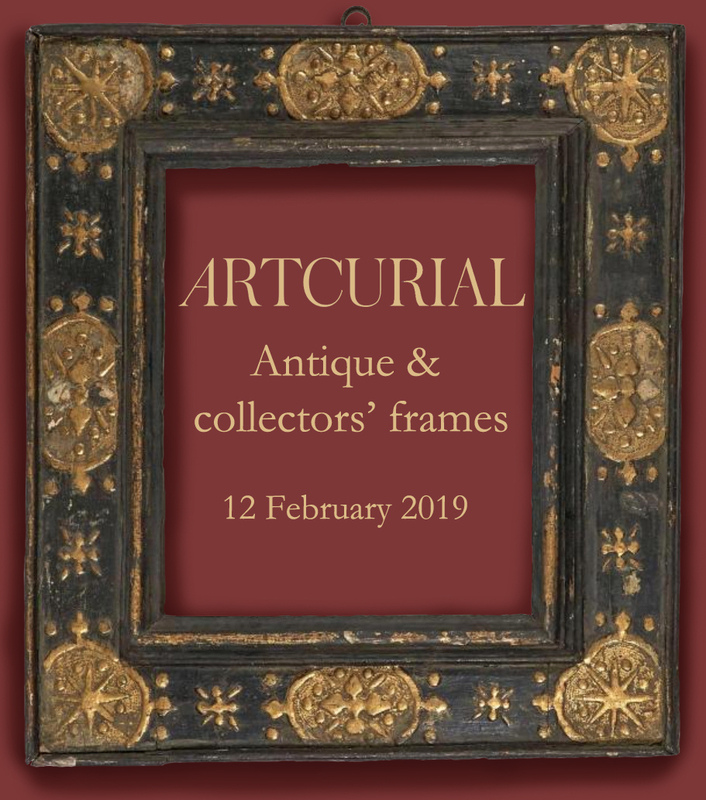 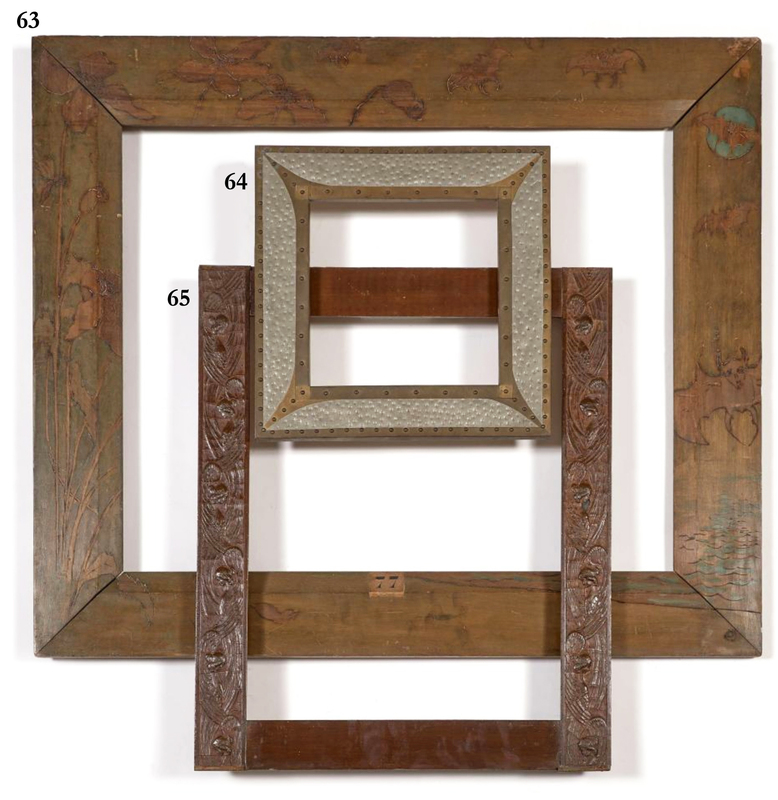 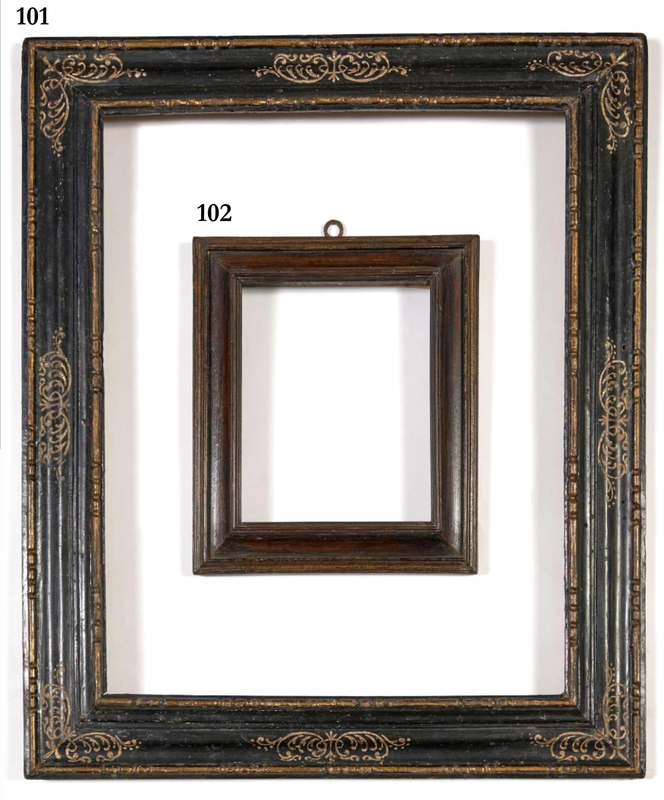 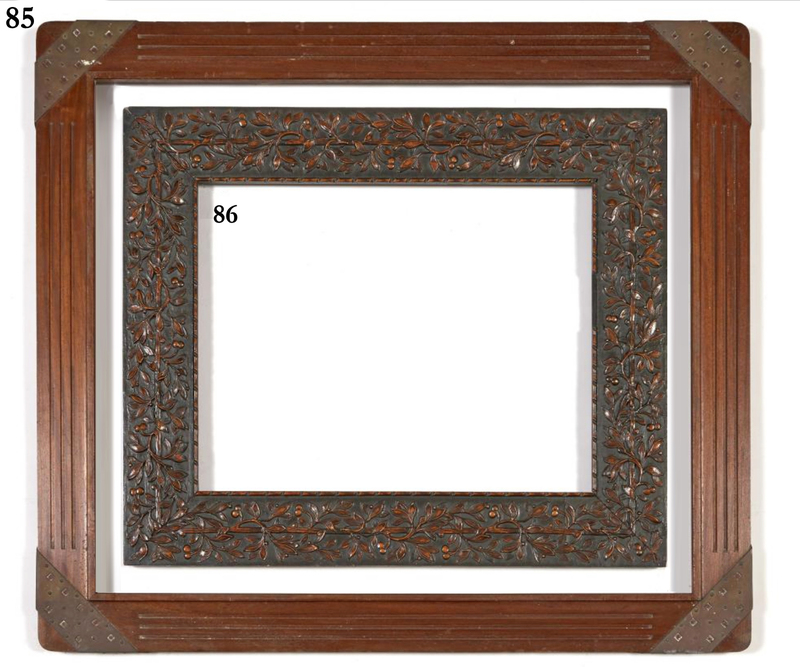 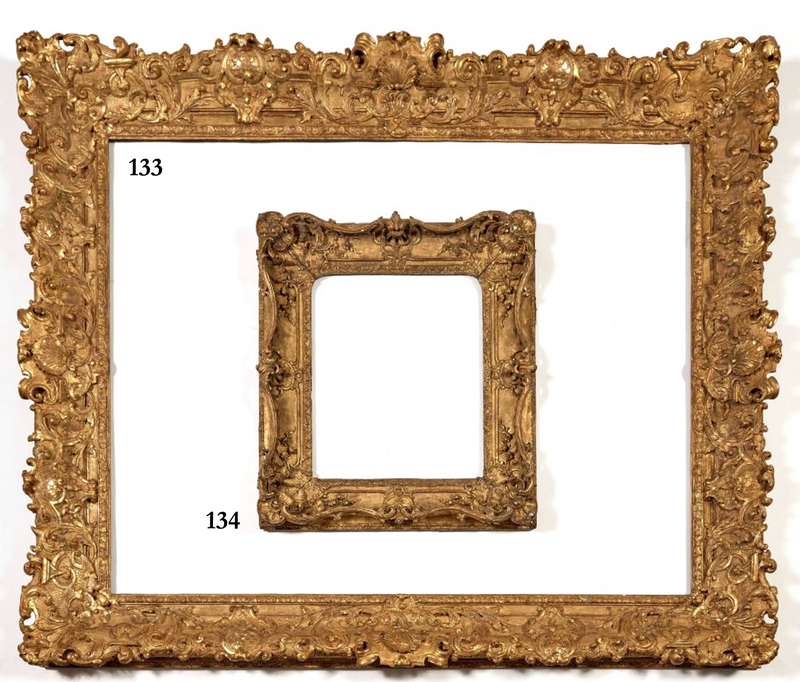 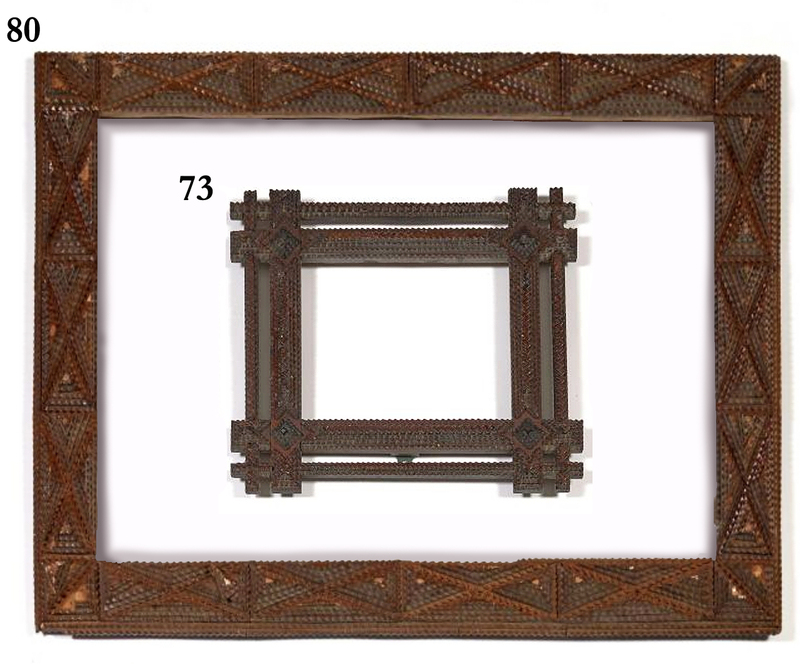 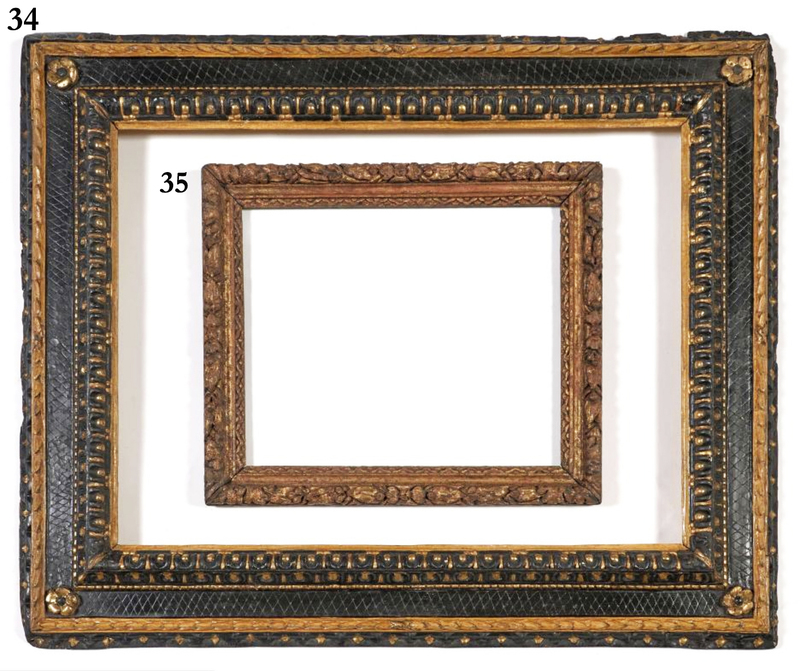 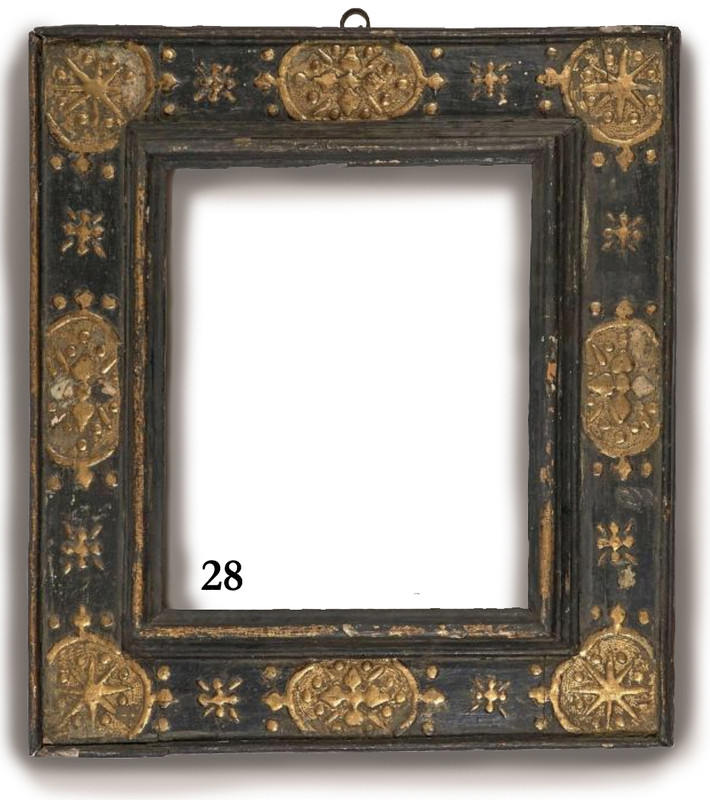 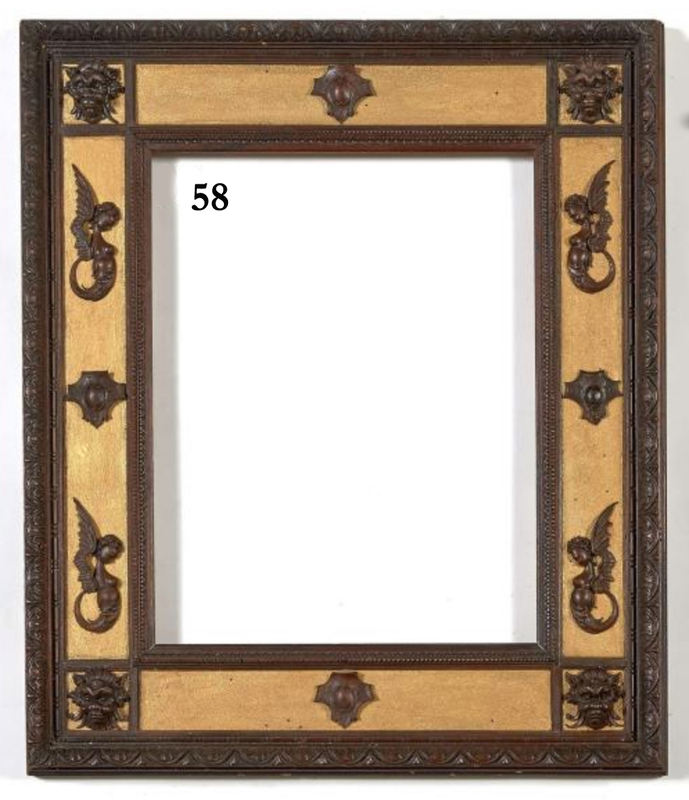 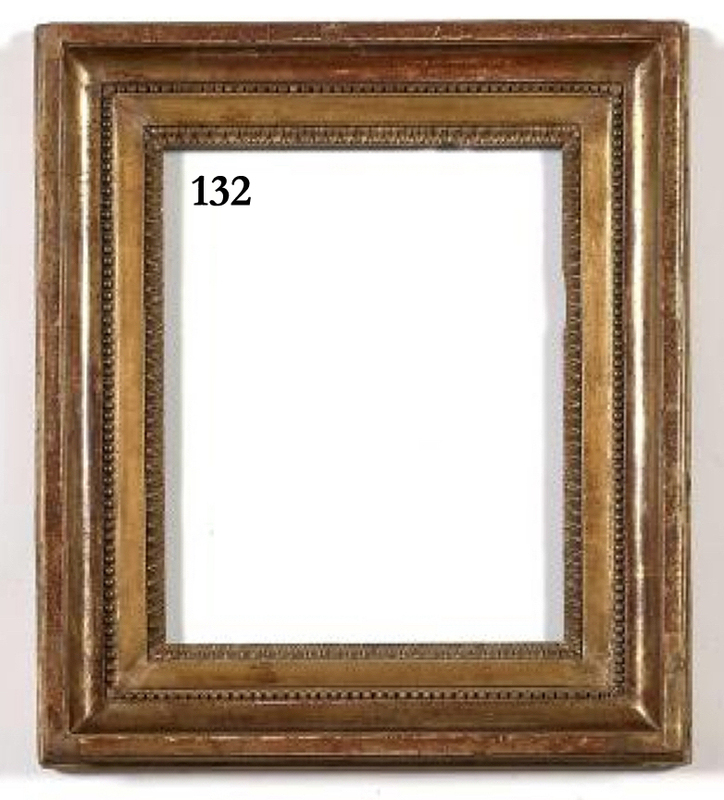 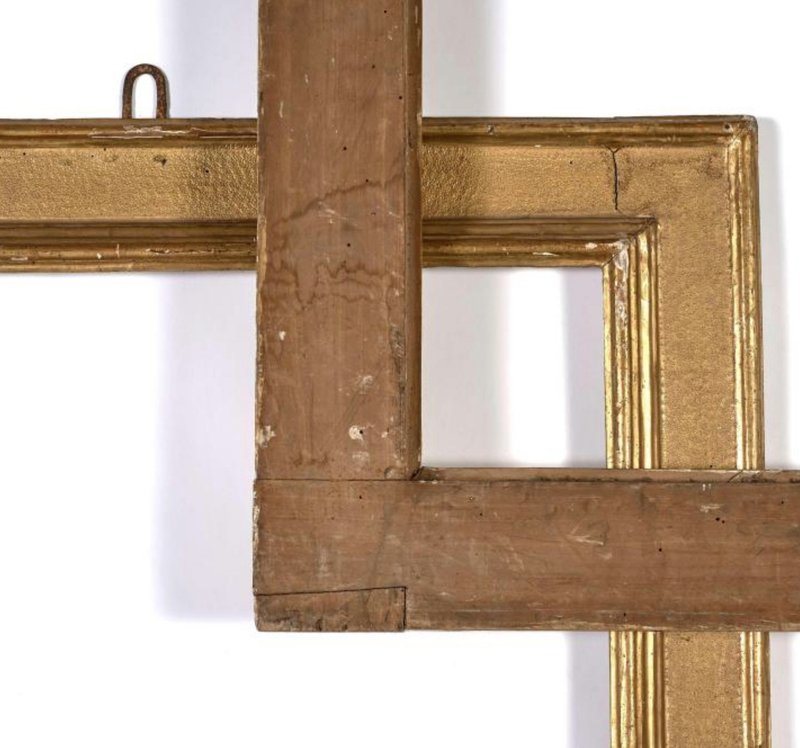 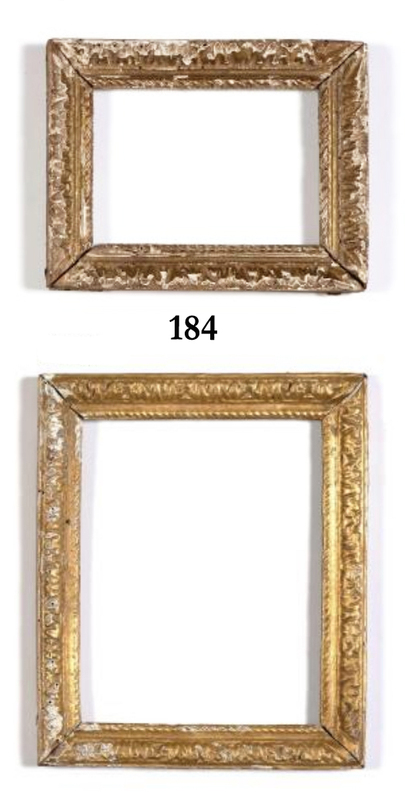 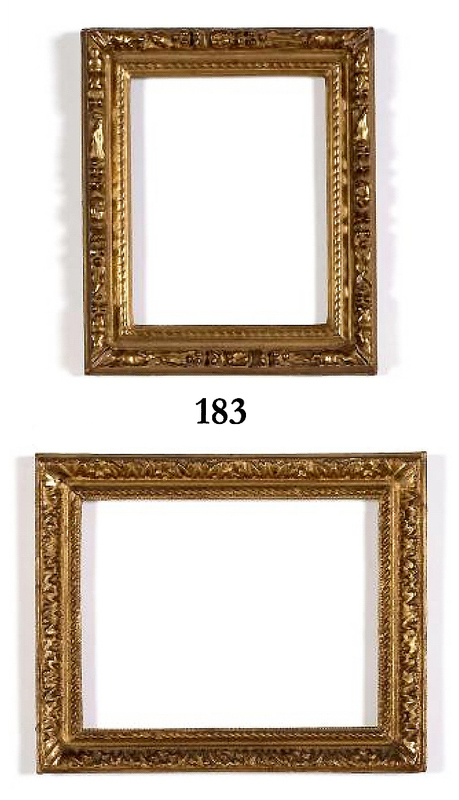 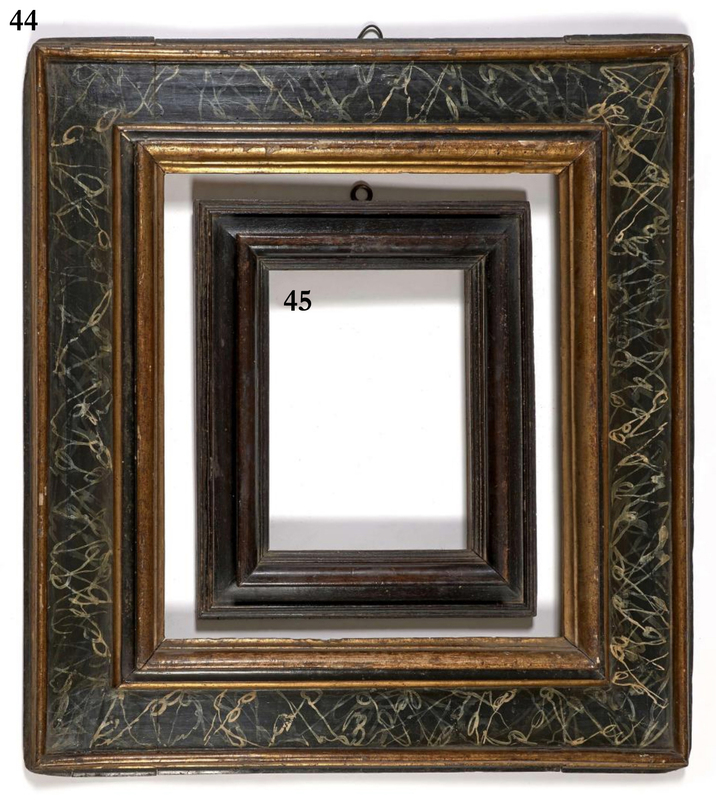 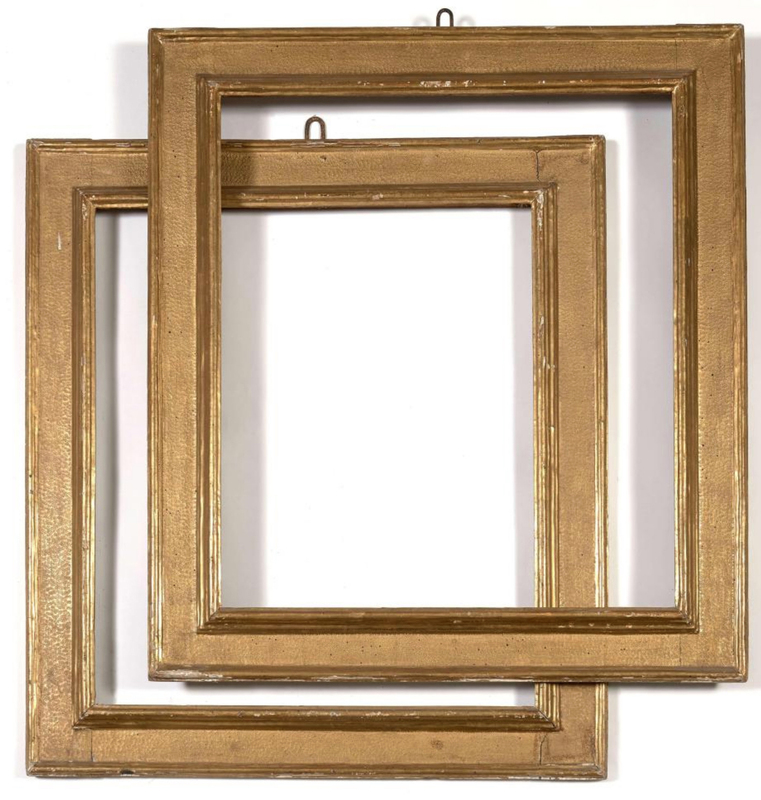 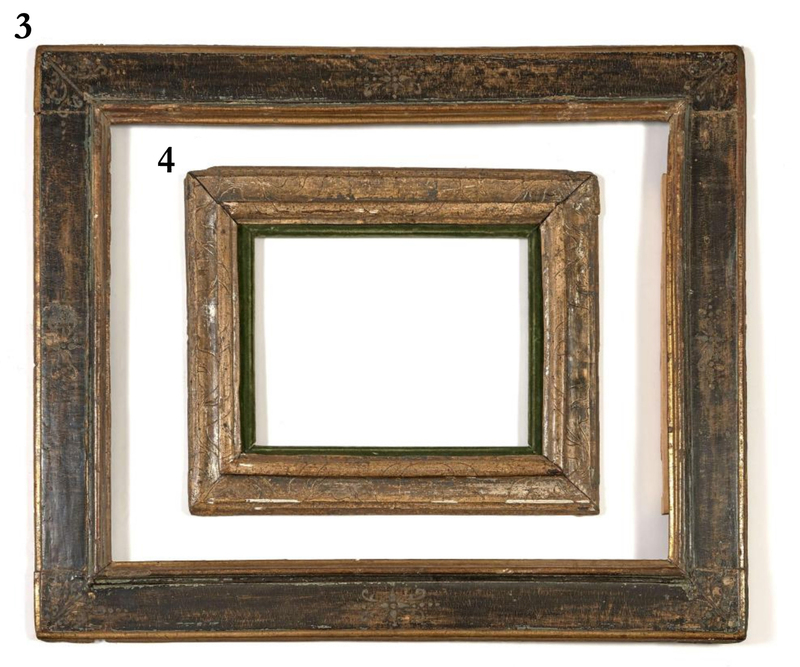 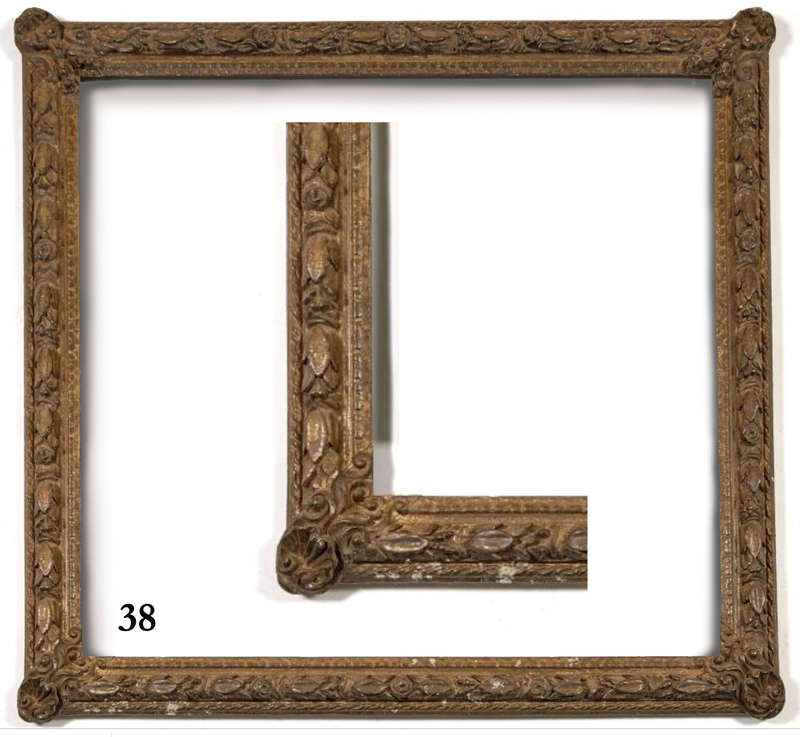 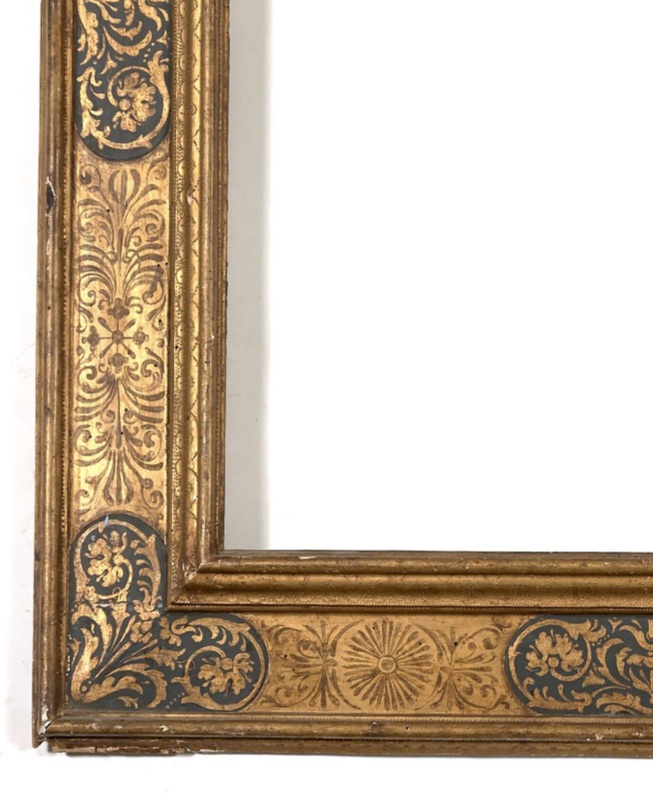 This auction, to be held by Artcurial, comprises more than 200 lots of frames of various periods and nationalities, including several groups from personal collections. 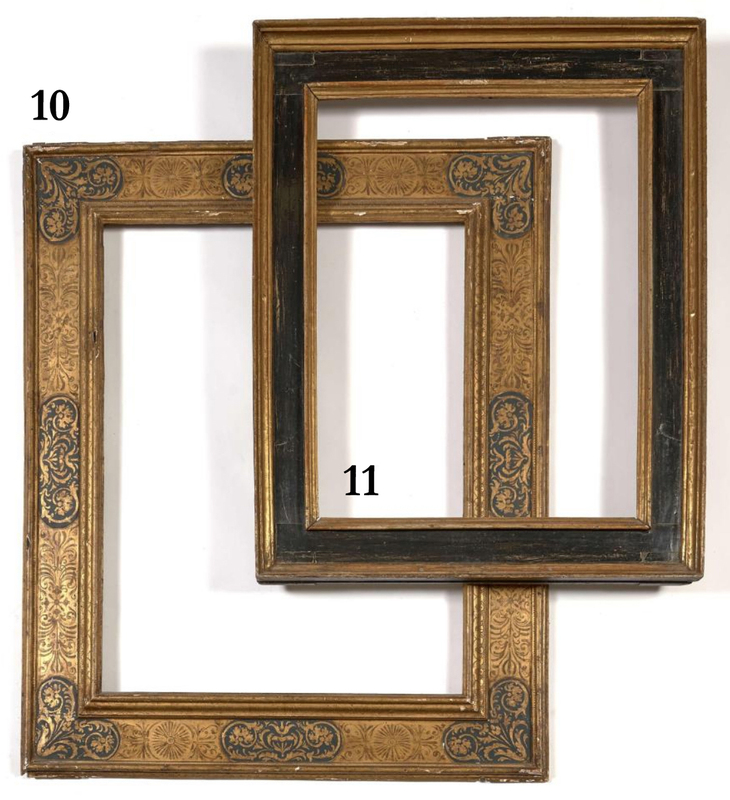 These are combined with Old Master and 19th century paintings, drawings, and sculptures. 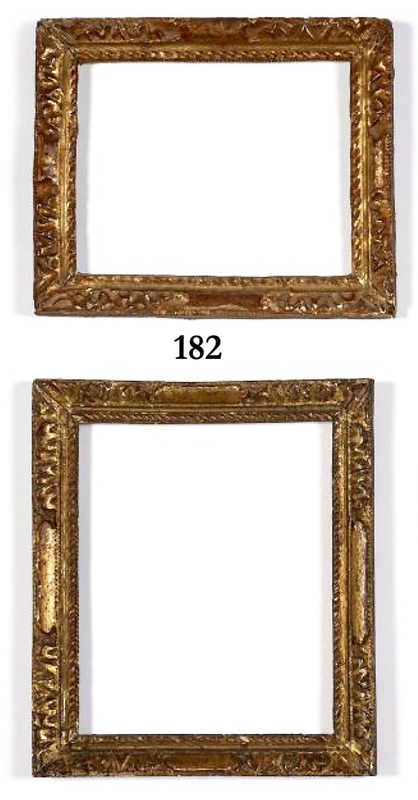 Some examples are included here; for the e-catalogue see Old Master & XIXth century art.